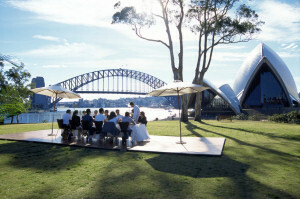 We specialise in travel and holidays to Australia - or should we call it Oz! Aboriginal people knew it was only by travelling the land, letting nature and spirits shape the journey, that they could have a true understanding of Australia. Let the spirit embrace you – take the train in style into the outback, through rainforests, deserts and cities, from coast to coast or a self drive at your own pace on some of the most beautiful road touring routes in the World. Experience more than museums, stay in a camp, listen to the Aboriginal stories of Dreamtime, stories which have been passed down from generation to generation for at least 50,000 years. Experience first hand the life and culture of these people and share their tucker. 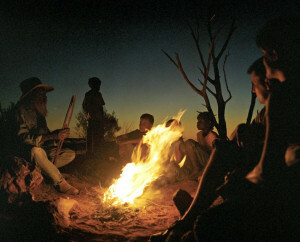 Aboriginal culture and ‘a roo or two’, a journey into the outback is a journey into the heart and soul. Here a new adventure awaits around every turn. The Outback - It’s vast, red, welcoming and magical. 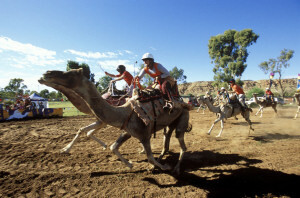 Become a ‘bushy’ experiencing life on a cattle station; drive across some of the best desert tracks in the World by 4x4, and take in some hiking, camel trekking or hot air ballooning. Cities brimming with vibrancy, beaches that sparkle, rain forests that started their life thousands of years ago. It’s all there to explore. 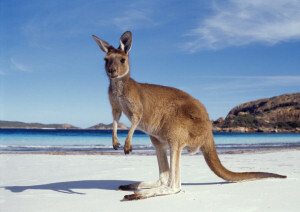 For the wildlife lover there are unique species from 'roos' to salty crocs. The Great Barrier Reef provides unlimited marine life and the southern coasts whale watching, plus swimming with dolphins and Sea-lions.